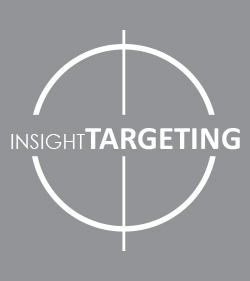 First Insight’s leading Customer-Centric Merchandising platform – InsightSuite - enables retailers and brands to select, price, buy and market products by combining the Voice of the Customer with advanced analytics and machine learning. First Insight’s platform lets you get started quickly and easily with no IT footprint. 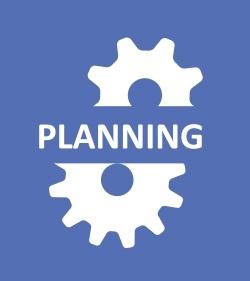 Product developers and merchants can be testing and making decisions on products in a matter of weeks. 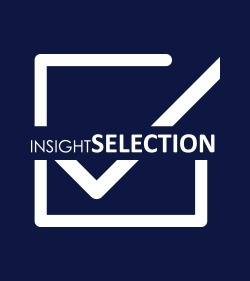 InsightSelection delivers clear guidance on which products will perform well in the marketplace, so retailers and manufacturers can make investment decisions with confidence. 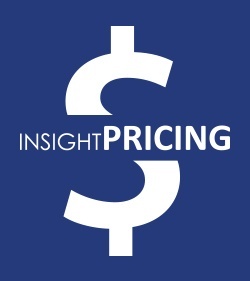 Your pricing strategy starts with how you price your products from Day 1. We enable retailers and brands to determine optimal entry price points for your products. First Insight Planning combines predictive analytics, historical data through machine learning leveraging customer preferences on new products to reduce the risk in determining your assortments. Better understand your customer segments and learn how to market your products to the right people by delivering the right message. The only way retailers will survive is through a sound Product Differentiation Strategy, enabled by best-practice processes and organizational structures to optimize results. Retailers competing predominantly on value and convenience. These retailers focus on driving down operating costs to offer customers better value and convenience. A small number of retailers who successfully offer both highly differentiated products and experiences. They understand consumers and offer experiences and unique products or services that address, or even surpass consumers’ needs and expectations. Retailers focused on creating highly differentiated experiences but sell a set of products not that differentiated and often available at many other retailers. They also focus on providing easy and enjoyable interactions with staff, offering education and entertainment, and personalized content. Retailers competing with highly differentiated products and services that cannot be found elsewhere, although the brand experience offered is less differentiated. First Insight is allowing us to get ahead of our customer, providing us with true insight into consumer response well before we showcase an item as a KVI. The analytics are not only actionable, but reinforce the decisions we make when picking and correctly pricing engaging products every day through our digital and on-air properties.